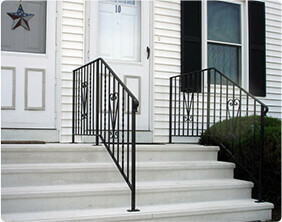 We have been in business since 1957 and producing many different concrete products for the public. 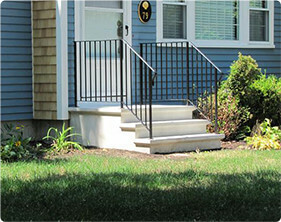 We serve all of Massachusetts and Rhode Island and the Northern section of Connecticut. 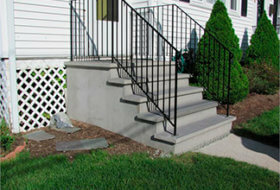 Flagg Palmer Precast is New England’s leading maker of concrete products for homes and businesses for over 40 years, including steps, bulkheads, retaining walls and other small items. 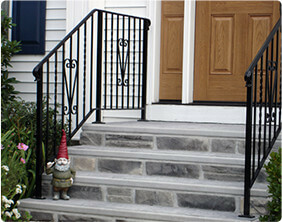 Flagg Palmer Precast steps are one piece construction poured in a controlled environment and delivered to your location. They are hollow underneath. It eliminates forming, pouring and wasting concrete with on-site pours. 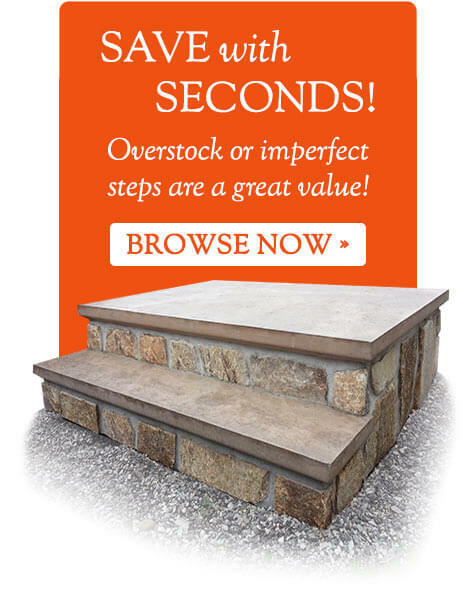 Unlike steps built with brick or stone. Water can seep into the mortar joints. 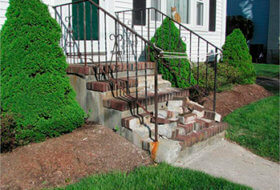 In most cases, Flagg Palmer Precast can remove your old steps and install a new precast step in the same day.